Lakota Plumbing in Westminster serves Denver, the surrounding communities as well as the Boulder area. 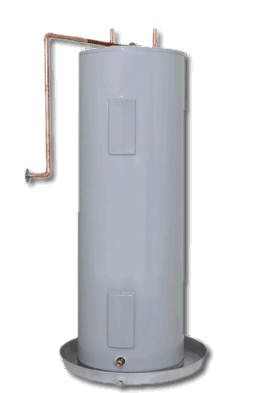 Hot water heaters can function properly for extended periods of time without any problems. Lakota Plumbing offers fast, dependable service on all major brands and types of water heaters including gas water heaters, electric water heaters, and propane water heaters. Our hot water heater technicians have the experience and knowledge to correctly diagnose you water heater issues. We offer 24/7 emergency water heater service for residential and commercial business.